Radio and Telecommunications products sold in various key markets must legally comply with their local wireless regulations; these requirements can be complex and vary from region to region. Compliance with applicable directives is a legal requirement and there are penalties for both companies and individuals in breach of the regulations. By choosing Eurofins York (formerly York EMC Services), you ensure that your products conform to the necessary regional standards. On the 13th June 2017 the RED 2014/35/EU replaced the *RTTE Directive after a one year transition period. The RED has significant changes to its scope compared to the RTTE Directive and covers all products which have a radio interface, irrespective of their primary function. Under the RED, Telecommunications Terminal Equipment (TTE) which has no radio interface is no longer within its scope but is instead within the scope of the new Low Voltage Directive (LVD) 2014/35/EU and the new EMC Directive 2014/30/EU. 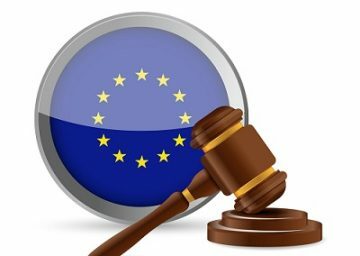 From 13th June 2017 all Declaration’s of Conformity (DoCs) for products with a radio interface should be made against the Radio Equipment Directive irrespective of whether they are being placed on the market for the first time, or already on the market and were first declared against the RTTE directive. Please refer to our UKAS schedule for details of specific standards we are accredited to and contact us for a full list of standards we can test to. 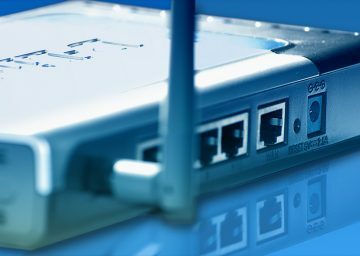 Even if your radio modules are pre-tested and the primary function of your device is not a radio product, the performance of the radio modules may be affected when incorporated into your product. Under these circumstances we would recommend at least a partial re-test of radiated spurious emissions to ensure that the combined product remains compliant. The Radio and Telecommunications Terminal Equipment Directive (RTTE) 1999/5/EC has been superseded by the Radio Equipment Directive (RED) 2014/53/EU, whose transition period ended on 12th June 2017. To learn more about the RED attend our one day training course entitled The Radio Equipment Directive Explained.